Rosh sat staring at the sunset alone from within his room. He hadn’t spoken to Josh since yesterday. Isha and Hosh walked in with Josh, who came and quietly hugged his father. He said nothing, but the act was enough. Rosh was overcome with compassion. 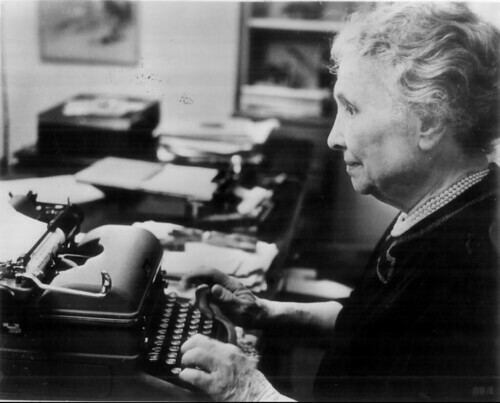 She had heard of Helen Adams Keller, but didn't know much about her. Keller had visited India in 1953, over a decade before she was born.